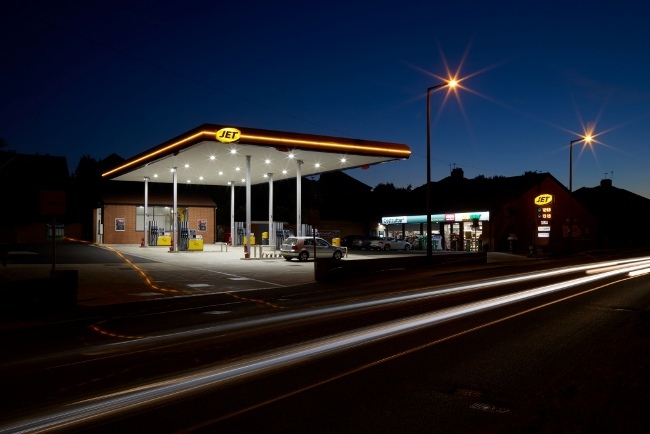 US oil and petrol company, Phillips 66, has appointed Fox Agency to deliver multiple B2B and B2C marketing campaigns for the JET brand in the UK. JET has a network of over 330 petrol stations across the UK, with plans to significantly increase its footprint over the next 18 – 24 months. Leeds-based B2B marketing specialist, Fox Agency, will deliver integrated activity, including campaigns to promote JET’s premium fuel offering and relaunching its ‘Proud to be JET’ business customer service and standards programme. Fox Agency will also create content including photography and video, develop brand collateral and produce other communications to inform, engage and support existing and prospective Jet business customers. James O’Shaughnessy, head of client services at Fox Agency, said: “JET is a well-recognised and respected brand in the UK and we’re looking forward to helping it deliver the next phase of its growth.